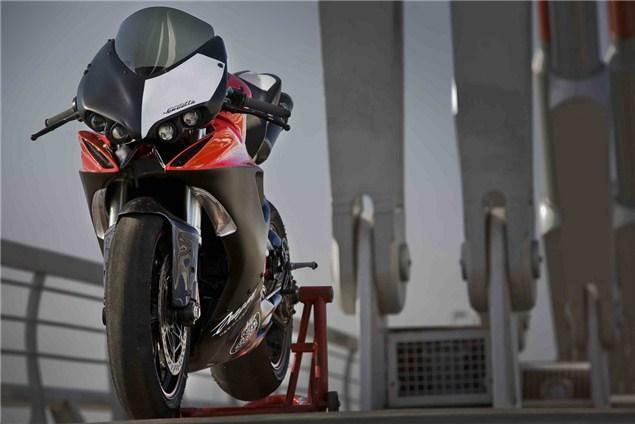 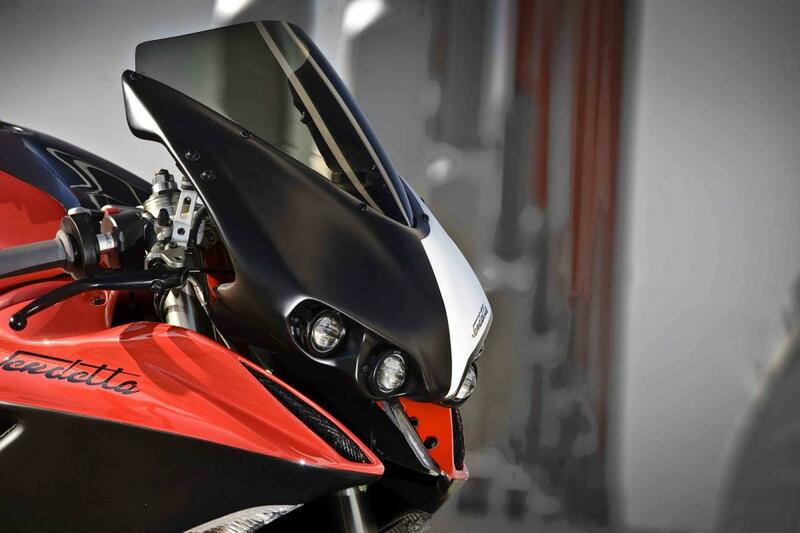 As the new 1199 Panigale is to become Ducati’s flagship superbike, Radical has put together a special bodykit for the out-going machine that boasts improved power and less weight. Named Vendetta, the kit is a collaboration between the Radical tuning company and designers Dragon TT, transforming the existing bike into a more aggressive design. 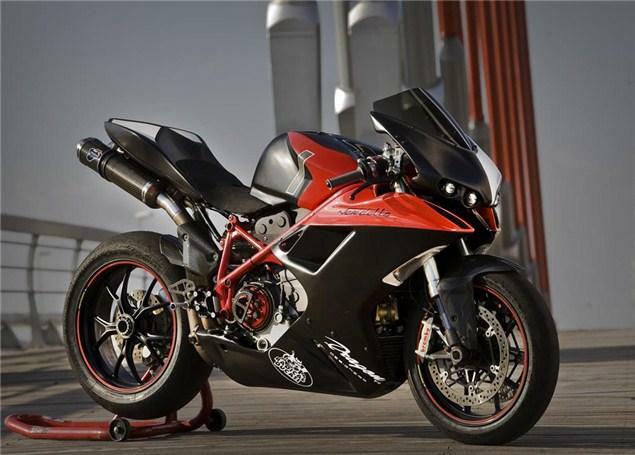 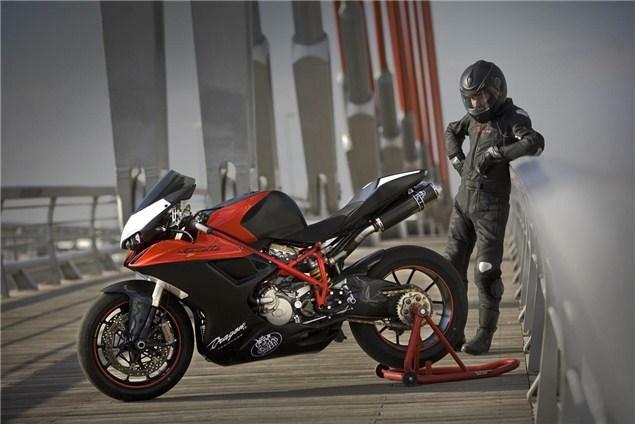 Now more narrow and compact, they claim the advantages the bodykit have over the original Ducati design is more capacity in the fuel tank, improved airflow, less weight and better engine cooling. 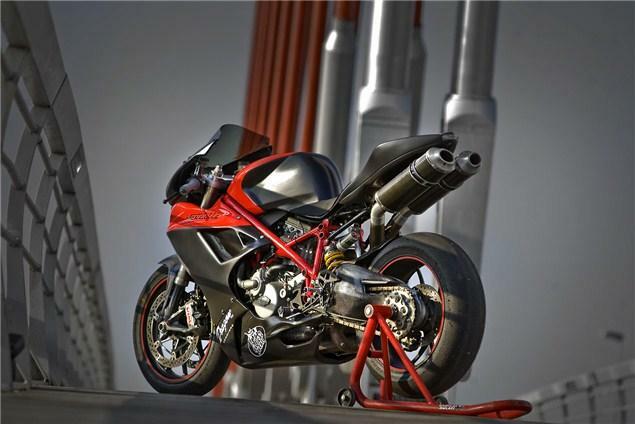 They seem to have turned the Italian elegance into something monstrous, what do you think?